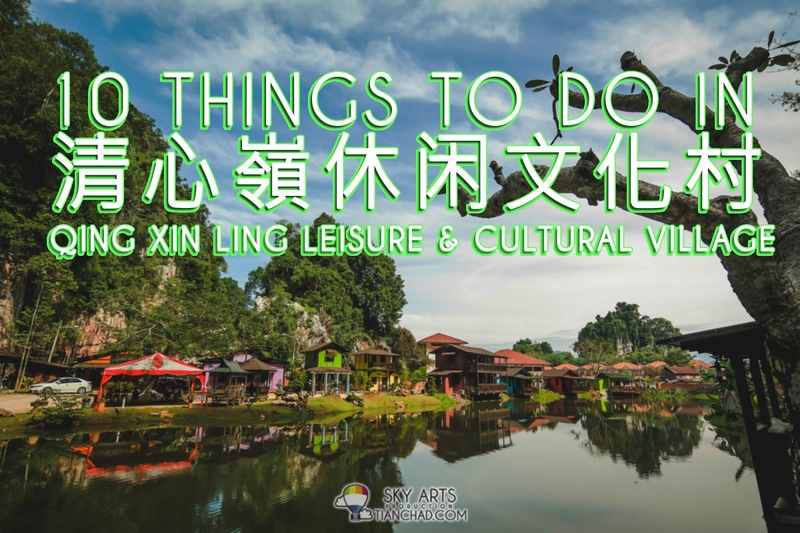 How do you expand your social network and make friends from people all around the world?? 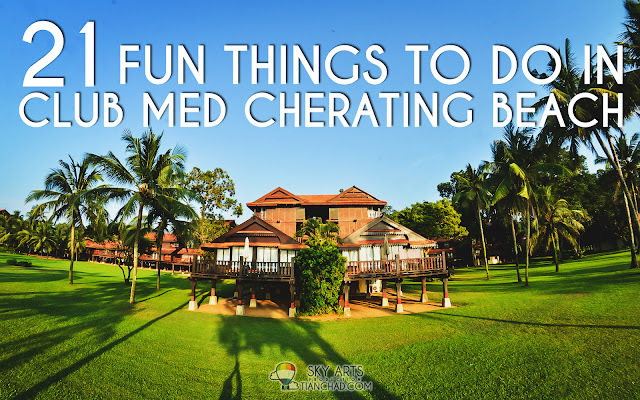 It was made possible with current technology and of course a good social networking website. Life is never fun without games, therefore if you like to play games, especially if you want to have a fun gaming time with new friends, Friendster is the place for you to be! 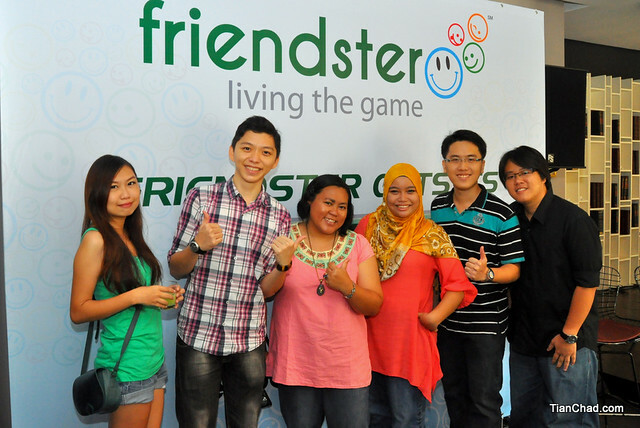 I was at the Apartment KLCC with a few more awesome bloggers for the relaunch of Friendster, as the new social platform with exciting games awaiting you. 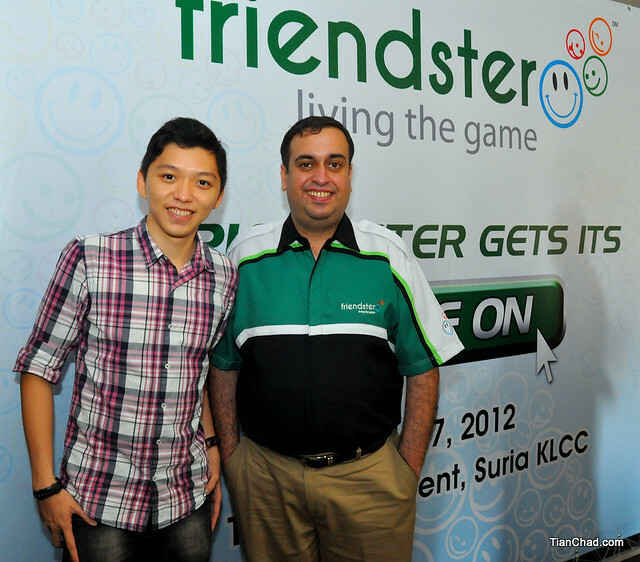 Pioneering social networking site, Friendster officially announced its redesign as a social discovery and gaming platform that offers users a unique experience which enables social discovery, games and rewards in Malaysia today following its global launch in Manila in April 2012. 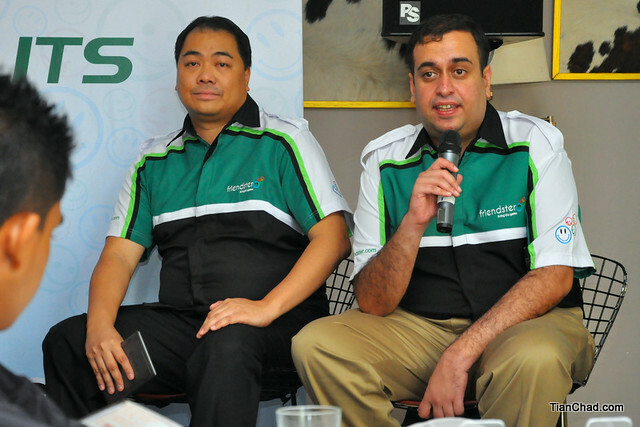 Mr. Ganesh Kumar Bangah, Group Chief Executive Officer of MOL Global, the owners of Friendster and Mr. Nikolai Galicia, Chief Operating Officer of Friendster, Inc at the launching event. 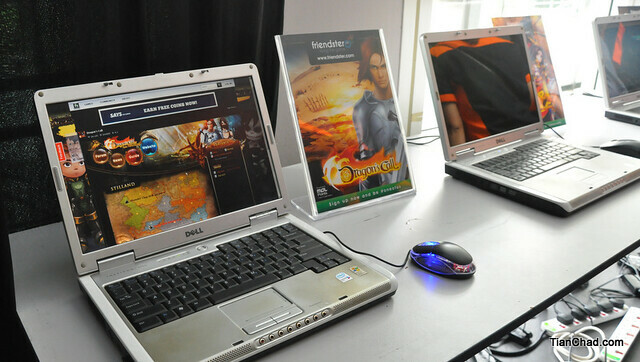 In line with its brand promise, Friendster shared on its advanced ways of engaging and making new friends, playing new games while enjoying rewards during a media conference hosted by Mr. Ganesh Kumar Bangah, Group Chief Executive Officer of MOL Global, the owners of Friendster and Mr. Nikolai Galicia, Chief Operating Officer of Friendster, Inc.
Laptops featuring different hot games available now on Friendster. 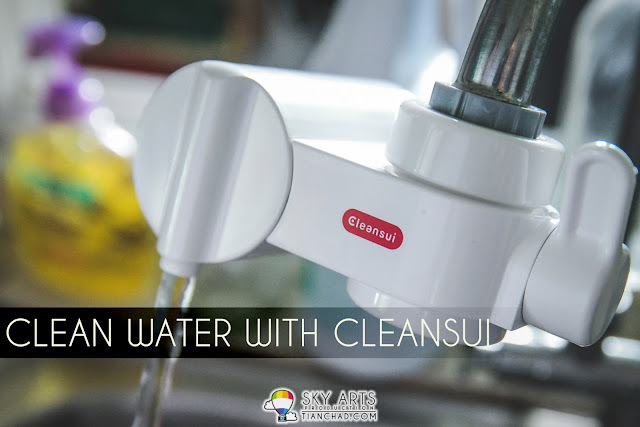 You don't need to install the game and can play directly using your web browser. 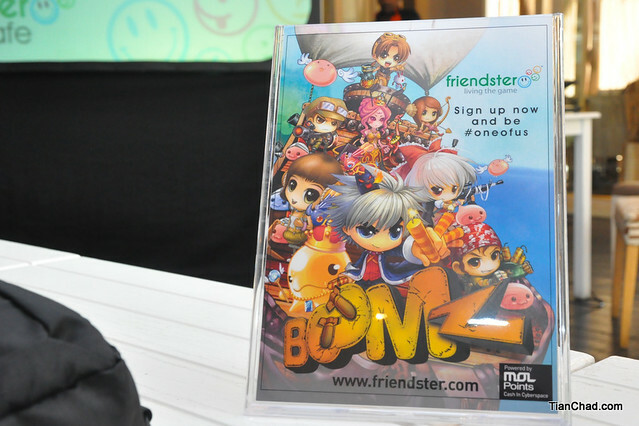 Friendster’s games are free-to-play and for a more enhanced experience, Friendster’s in-game credits – Friendster Coins can be purchased to unlock more game features. The new platform also allows Facebook users to enjoy Friendster easily via the Facebook Connect button. 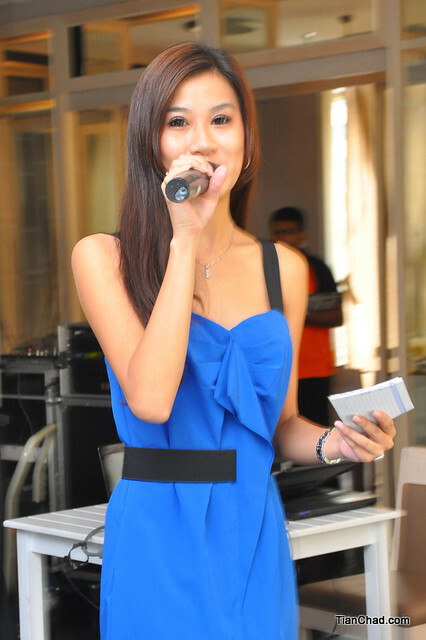 Therefore, it is just a click away to have more fun with their irresistible online-games like Boomz. 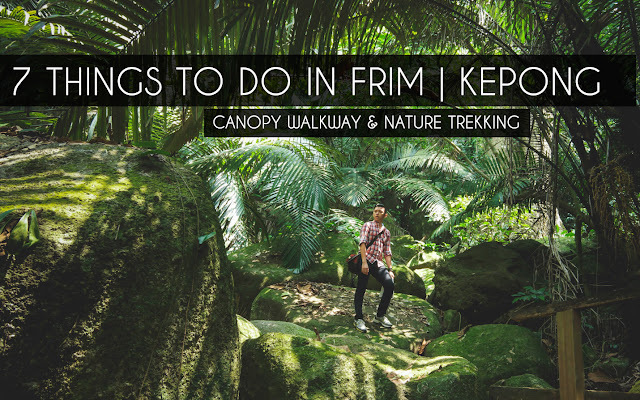 I tried it once and it is really challenging. If you like GunBound you will definitely like this game. Aim for the best spot! “We currently have 4 million unique active visitors every month and we are targeting to increase this number to 10 million a month by end 2012,” shared Ganesh Kumar Bangah, Group CEO of MOL Global. 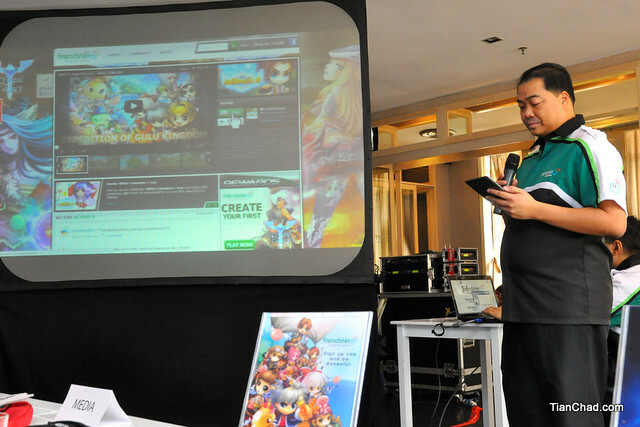 Mr. Nikolai Galicia, Chief Operating Officer of Friendster, Inc had a walk-through of the new Friendster. 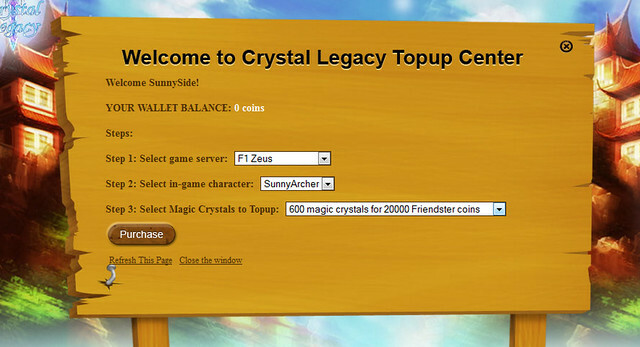 it is very easy to register for an account and you can play their fun games immediately. Friendster Hotspots providing Free WiFi at Starbucks, Kenny rogers, Wendy's, Papa Johns and so on. Friendster also launched its locally developed products Friendster Hotspots and Friendster iCafe during the media conference. Friendster Hotspots provide retail outlets with a free Wi-Fi infrastructure that is funded completely by advertising while Friendster iCafe is a free cybercafé management system integrating operations and accounts for ease of owner administration. 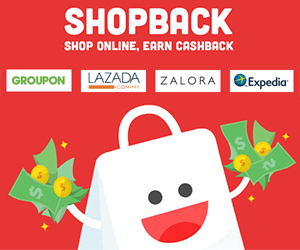 You can always purchase Topup using your Friendster coins to ease your gaming experience! It definitely makes you play better in your favourite game. Friendster Hotspots is currently available in popular branded food & beverage outlets such as Starbucks, Old Town White Coffee, Kenny Rogers Roasters, Wendy’s, Krispy Kreme and Papa John’s. Nationwide, there are currently over 350 retail outlets using Friendster Hotspots with an average of 1.5 million unique users a month. 70% of Friendster Hotspots users are mobile users. The Friendster iCafe, cybercafé management software features a system that manages time usage of computers, customers, game consoles, billing, security features and accounting facilities has already been used by over 400 cybercafé owners locally with over 150 million video and banner ads displayed monthly. 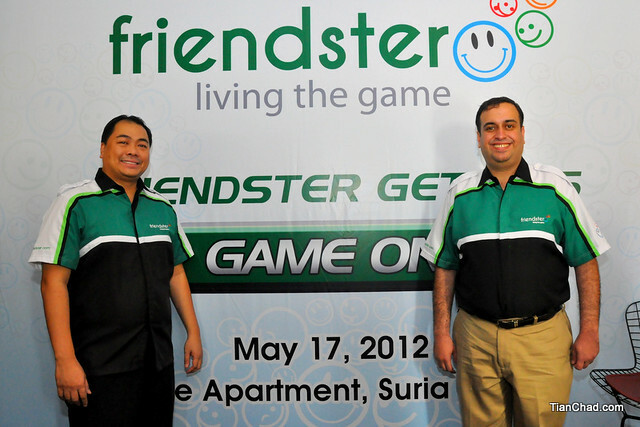 Friendster is aiming to achieve over 1000 cybercafes with plans to expand both Friendster Hotspots and Friendster iCafe services to the Philippines, Thailand, Indonesia and India by end of 2012. 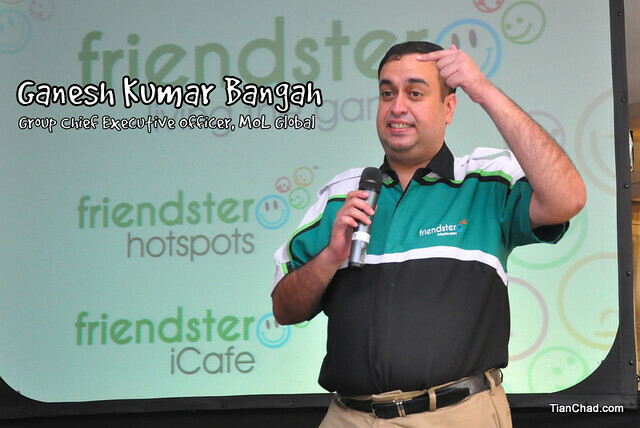 “Friendster Hotspots and Friendster iCafe will assist us to increase our user base in Malaysia that will contribute towards our 10 million target for 2012,” added Ganesh. Further to the redesigned platform, Friendster also has a Developers Programme to encourage content developers to commercialise their games via Friendster. 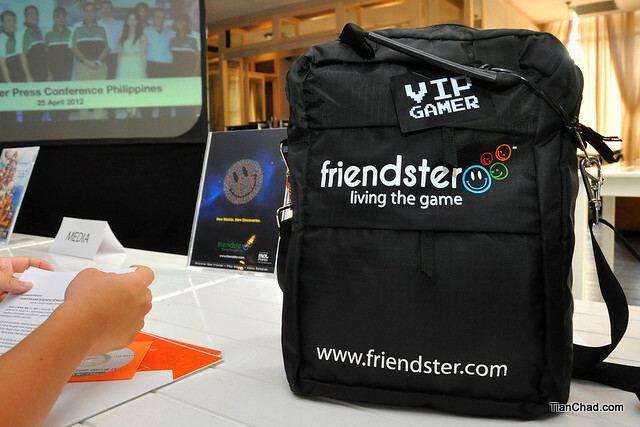 Friendster presently has 56 massively multi-player online and social games on the platform and allows developers to monetize their game using Friendster Coins which is powered by MOL’s payment platform.Friendster Coins guarantees zero chargeback to its developers thus eliminating risk of fraud for developers. 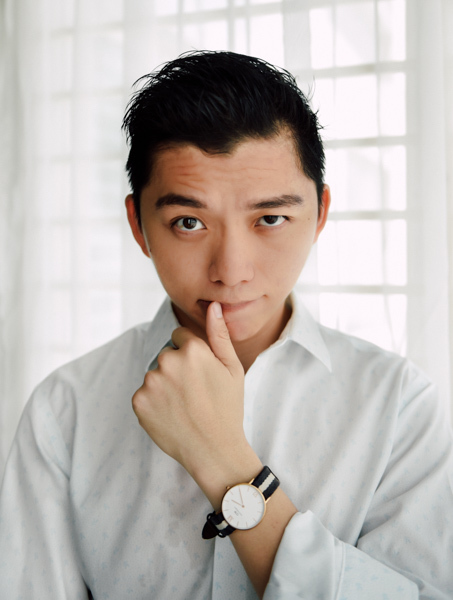 “Besides global partners, we also want to help as many local developers promote their locally developed games on our platform. 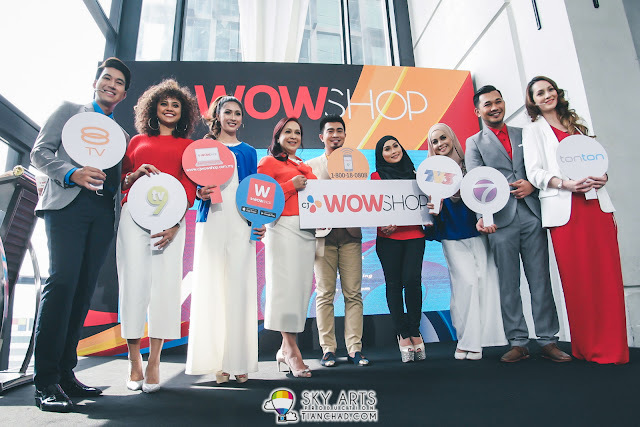 Friendster provides a valuable platform for Malaysian startups to reach a global audience while allowing the start-ups to monetise their content,” he concluded. 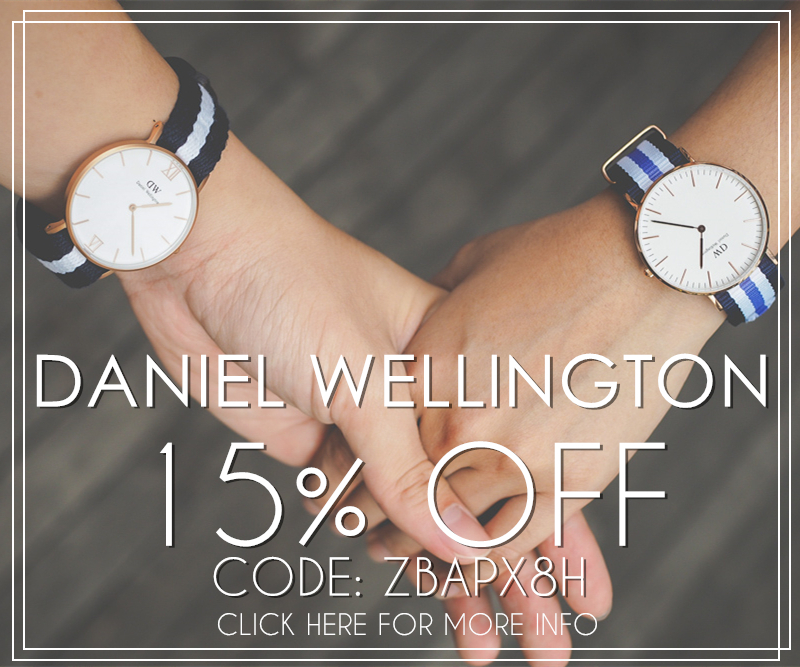 If you like to play games and social with new friends at the same time. 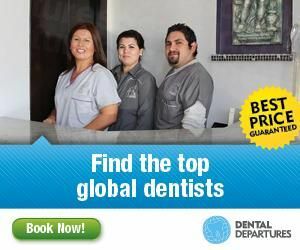 Visit www.Friendster.com now! 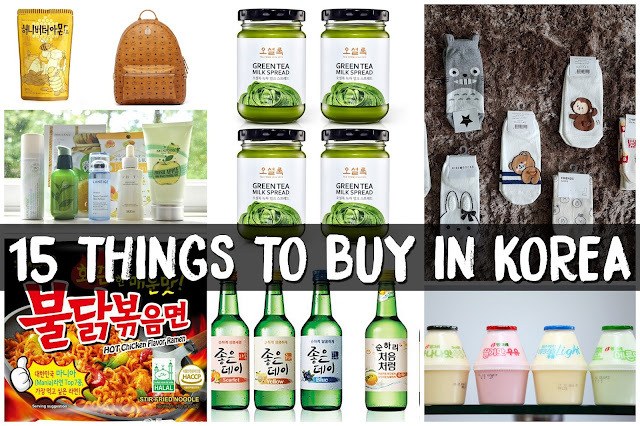 I am sure you will have tons of fun! All right, I should continue play Boomz and practice my aiming skill now. See you at Friendster!